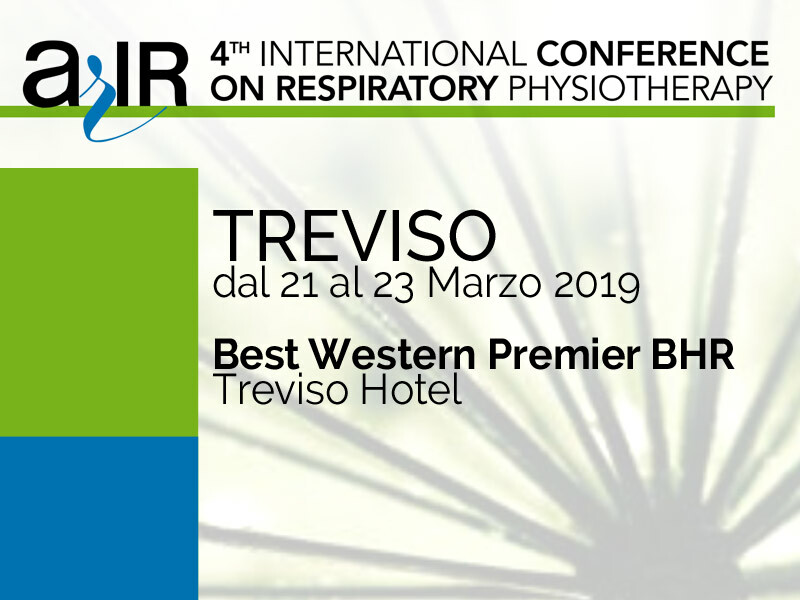 From March 21st to 23rd 2019 there will be the 4th International Congress on Respiratory Physiotherapy at the Best Western Premier BHR Treviso Hotel in Treviso. 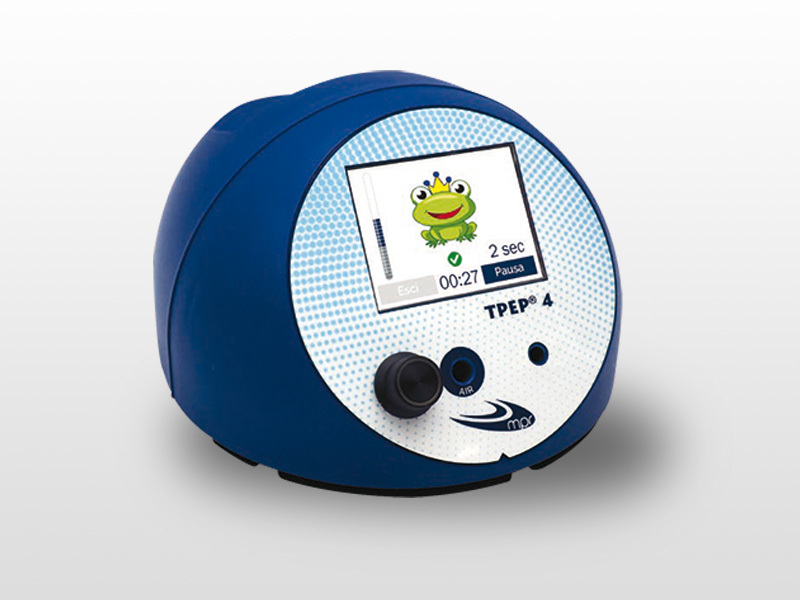 The event is organized by the Rehabilitation Association of Respiratory Insufficiency (ARIR). The program has already been published and it is possible to read it on this page of the institutional website. 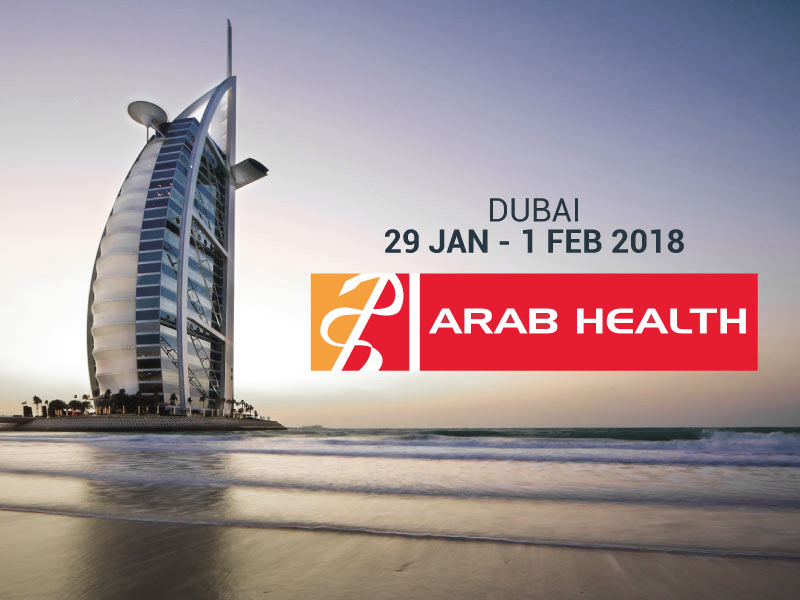 This congress offers the opportunity to meet colleagues from Europe and from all over the world who are interested in sharing the clinical knowledge and the practical experiences to improve respiratory therapy and promote the development of applied technologies in this field. 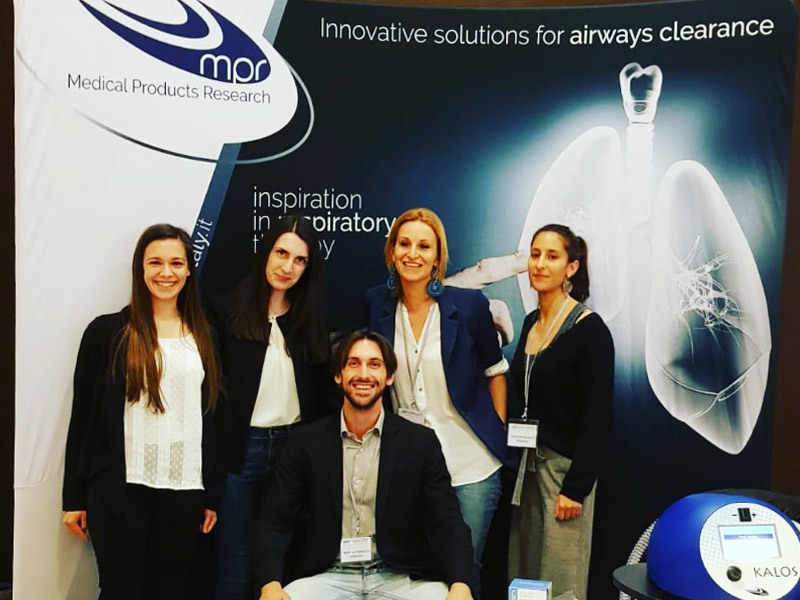 Medical Product Research will be present at the congress with its staff. We will give you more information in the coming weeks.